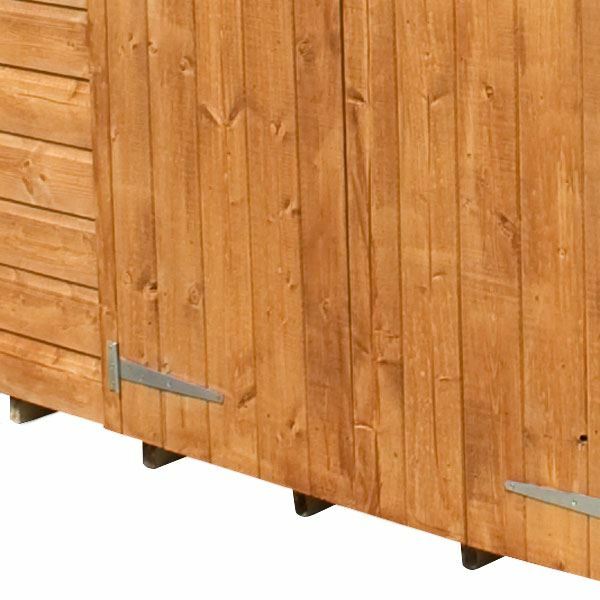 This 5ft x 7ft Select Tongue and Groove Apex Shed is perfect for garden storage. 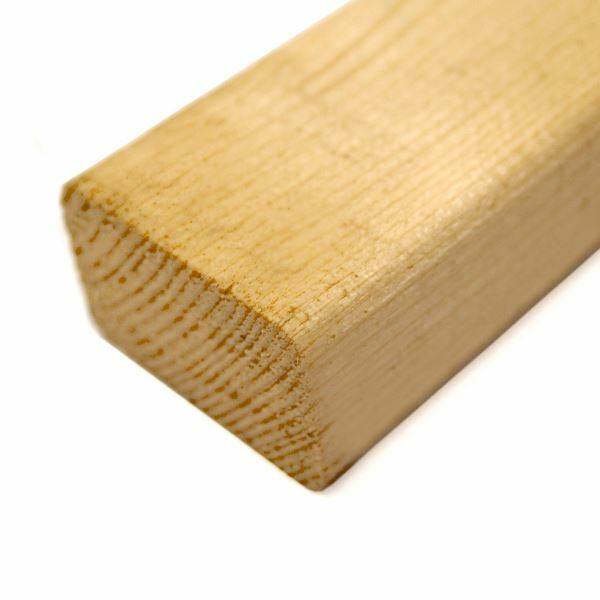 Made from quality 12mm tongue and groove cladding, this shed is great value for money and is hard wearing. The windowless design provides security, keeping your belongings out of sight. 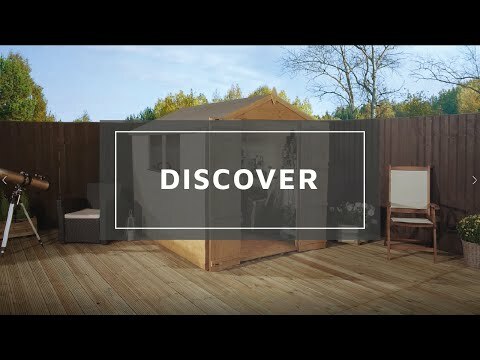 Ideal for almost any garden size, this shed provides ample space for storing away gardening equipment such as lawnmowers, wheelbarrows and tools. The floor and roof are made from strong, solid sheet material and the double doors are braced for added strength. Roof felt is supplied to help protect the garden building for weather damage and the building comes complete with a ten year anti rot guarantee. 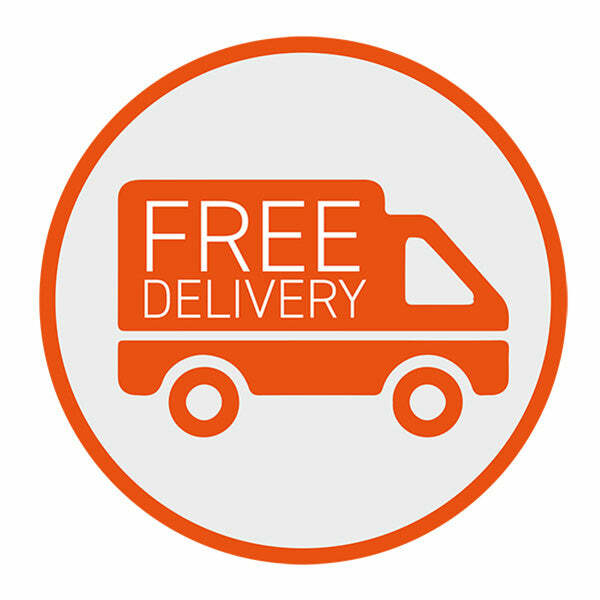 Our Reply:I am sorry that you had problems with the item you purchased and if you are still experiencing problems , please do not hesitate to contact us. 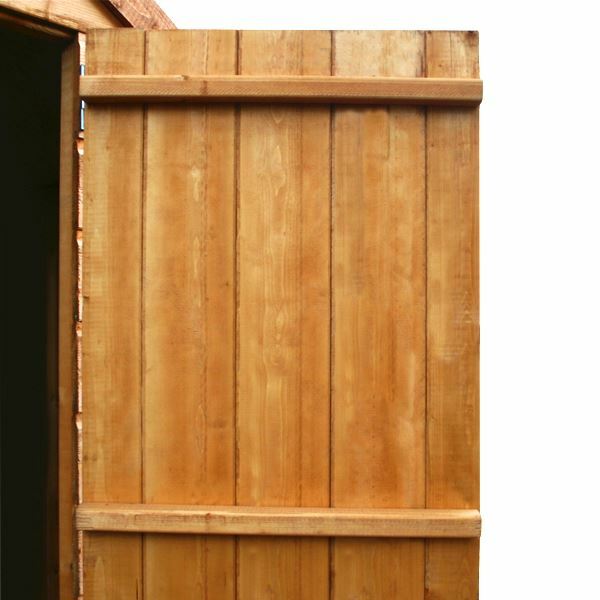 I am pleased to know that you are happy with the service, price and quality of your tongue and groove shed. Thank you for having taken the time to offer your much appreciated feedback. 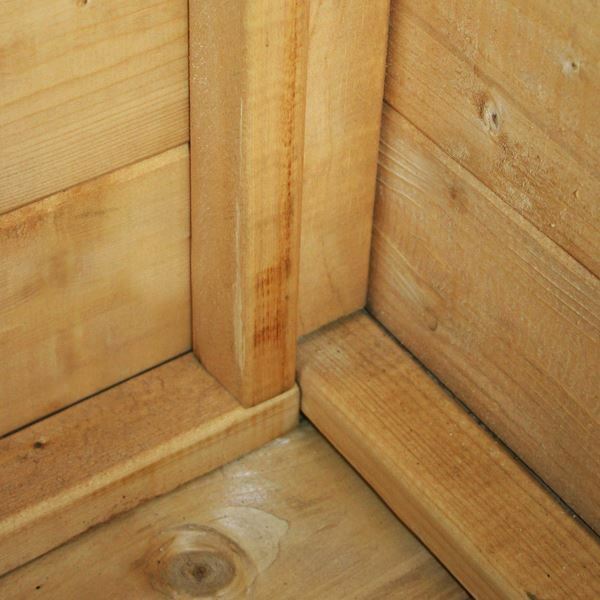 Our Reply:I am so pleased that you think your shed is very nice quality and thank you again for your feedback. Our Reply:I am glad you think the shed purchased is of good quality.